What Is a 401(k) and How Does It Work? If you work for a for-profit company, you may have access to an employer-sponsored retirement plan called a 401(k). 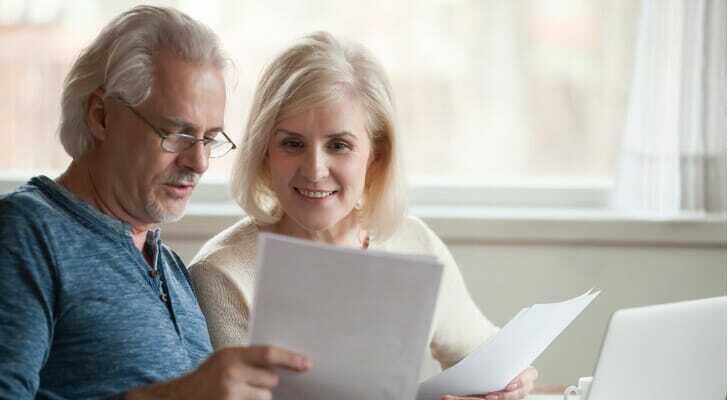 The primary benefit of a 401(k) is tax-deferral: The money you put into your account is withdrawn from your paycheck before taxes are applied, effectively giving you a tax deduction. If you’re considering using a 401(k) as part of your retirement plan, here’s what you need to know. A 401(k) plan is an employer-sponsored defined contribution plan in which you divert pre-tax portions of each paycheck into an account. Your money can then grow until it’s time for you to retire and start withdrawing from it. 401(k) plans are only accessible through your employer. So, if your company doesn’t sponsor a 401(k) plan, you won’t be able to open an account. A 401(k) is known as a defined contribution plan because you contribute a set amount regularly. (This is in contrast to a defined benefit plan like a pension, where it’s the benefit in retirement that’s clearly defined.) How much you contribute from each paycheck is up to you, and you can contribute up to a certain limit ($19,000 annually for 2019). One of the best features of a 401(k) is that your contributions are tax-deferred. This means that the money you reroute from your paycheck goes directly to your 401(k) without being subject to income tax. Once you start making withdrawals, however, you’ll have to pay income taxes on the funds. 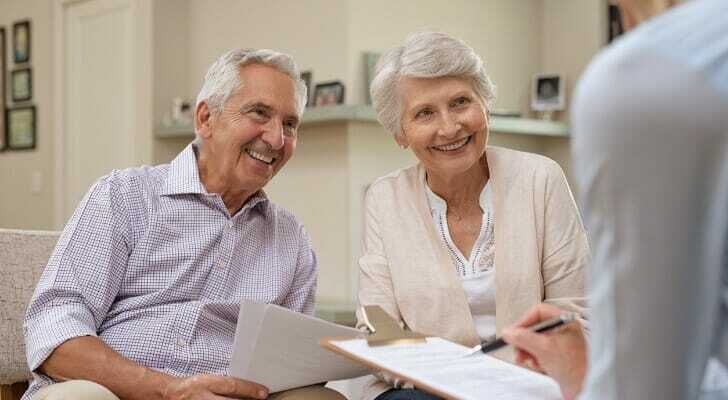 There are two primary benefits to tax-deferred retirement accounts. Since you’re effectively deducting any contributions you make from your taxable income, you’re paying less money in taxes. The second benefit is contingent: if you’re in a lower tax bracket in retirement (you won’t have a salary, after all), the tax rate you pay on your withdrawals from the account could be lower than they would have been on your salary. Some employers will match your 401(k) contributions up to a certain percentage of your salary. If your employer matches any contributions, you should make every effort to at least contribute that amount. If you don’t, you’re losing out on a free boost to your retirement savings. The 401(k) hasn’t always been around. Until later in the 20th century, many workers could count on a pension from their company. The idea was that the pension, combined with Social Security, would be enough for a dignified, though not lavish, retirement. Pensions are an example of what’s known as a defined benefit plan. The benefits a worker received were calculated according to a formula that took into account salary, age and time with the company. You could count on regular pensions checks in retirement, no matter how the market performed. But pensions were expensive for employers, and many companies gave up on them. What replaced pensions? The defined contribution plan, of which the 401(k) is probably the most famous incarnation. The 401(k) began to take off in the early 1980’s. With a 401(k), it’s the employee who bears the risk of market fluctuations. The benefits of the worker’s retirement plans are not defined. They could be wiped out by the market, or the retired worker could outlive them. With a 401(k), it’s on you to set up the plan, and to decide on a reasonable allocation between stocks, bonds and other holdings. The administrator of your 401(k) plan decides on a handful of investment options that you and your fellow employees will have to choose from. These will be mostly mutual funds, including target date funds. It’s very rare to have a 401(k) that allows you to invest in individual stocks or bonds. When you’re choosing how to invest, you’ll want to factor in your risk tolerance, age and how much you need to save for retirement. Sound complicated? That’s why many people choose to invest in those target date funds, which automatically rebalance to become more risk-averse as you approach the year of your retirement. Once you decide between the investment choices, you’ll need to decide what percentage of your paycheck you want to allocate to 401(k) contributions. There’s no magic percentage, as everyone’s financial situation is different. Ideally, you’ll contribute as much as you can while still keeping enough to manage your day-to-day expenses. At the very least, though, you should aim to contribute at least as much as your employer will match. If your company offers a 401(k), someone probably told you about it when you joined. But in those busy first few weeks, when you were filling out your W-4 and making friends and learning how to use the coffee machine, you may have neglected to actually enroll in your company-sponsored 401(k) plan. The exact procedure for opening a 401(k) varies from company to company. If you work in an office, you’ll likely have an HR representative who can provide you with instructions or other resources to help you set up your account. Otherwise, you can always ask your supervisor or colleagues if you don’t know how to get the ball rolling. If you haven’t yet set up your employer-sponsored retirement plan and you can afford to divert some money from your take-home pay, why not open a 401(k)? You can save for your retirement while lowering your taxable income in the present. If your employer offers any sort of match, it’s even more in your best interest to start contributing. If you don’t, you’re basically turning down free money toward your retirement. However you do it, the most important is to figure out what you need for retirement and start saving. 401(k)s are not the only retirement plan to choose from. You may prefer to open an individual retirement account (IRA). 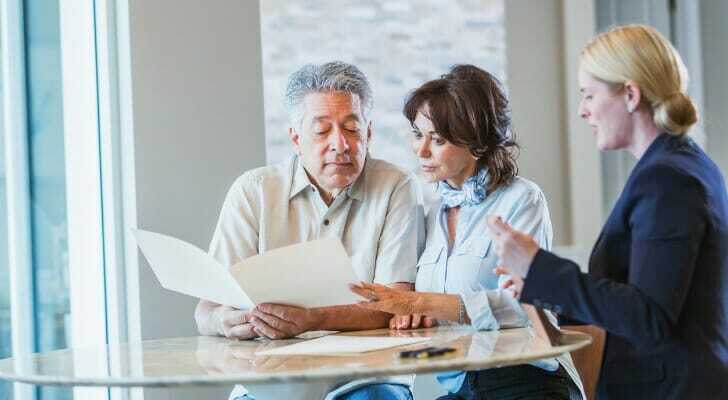 Traditional IRAs and 401(k)s receive a similar tax treatment, with each allowing you to pay less in taxes this year in exchange for paying tax on the withdrawals in retirement. Juggling your retirement accounts and investments can get complicated. A financial advisor can take a comprehensive look at your finances and manage your money on your behalf. If you don’t already have a financial advisor, you can use SmartAsset’s financial advisor matching tool to find one in your area.